“My aim always is to work closely with my clients to deliver interior decorating & design advice and projects that not only meet requirements but that surpasses all client expectation.” Headquartered in Stellenbosch ǀ South Africa, Marietjie creates elegant and inspiring interiors for a discerning clientele both in South Africa and abroad.Her fresh approach combined with an abundance of creative influences has shaped her style, which she describes as “understated elegance that is classically inspired with a contemporary accent”. Armed with this philosophy, she translates her client’s tastes and personality into bespoke rooms and homes that are beautiful, functional and immensely livable. Backed by a searing eye for detail, a uniquely personal service and seamless delivery, Marietjie’s reputation with her clients and those in the industry grows from strength to strength. 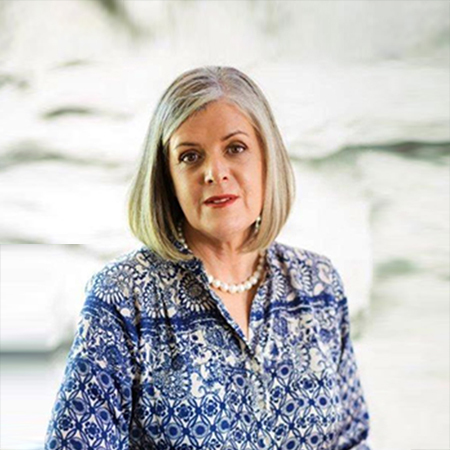 Marietjie was the sole interior designer for all our properties in Stellenbosch and Knysna.